Amazon has been holding the position of the largest retail online marketplace for several years now. 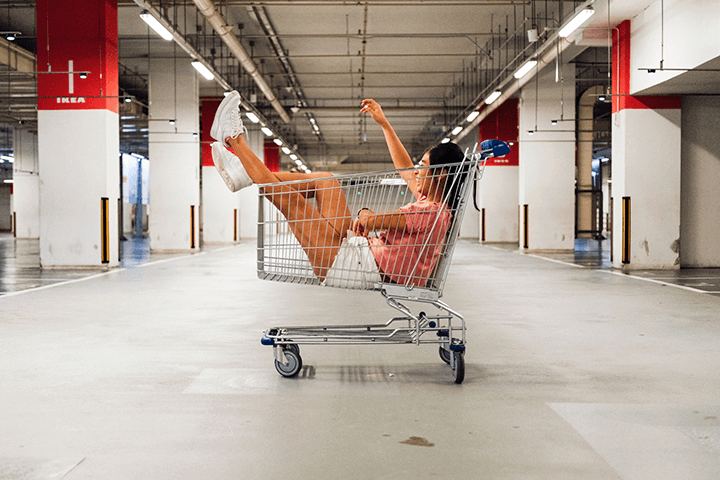 With more than a billion monthly visitors and hundreds of billions of dollars in revenue, this retail giant 🏆 does not stop looking for new ways to make a profit. 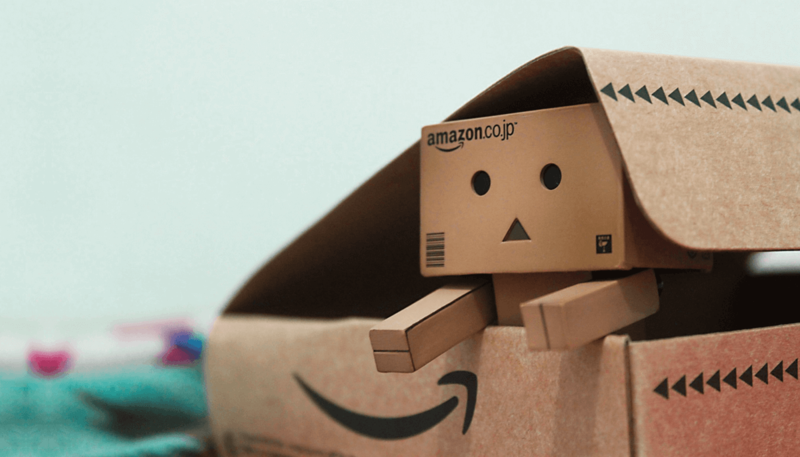 Back in 2006, the marketplace launched its FBA (Fulfillment by Amazon) service that allowed marketplace sellers to use Amazon’s enormous resources and leave all shipping, packing and customer service to Amazon. 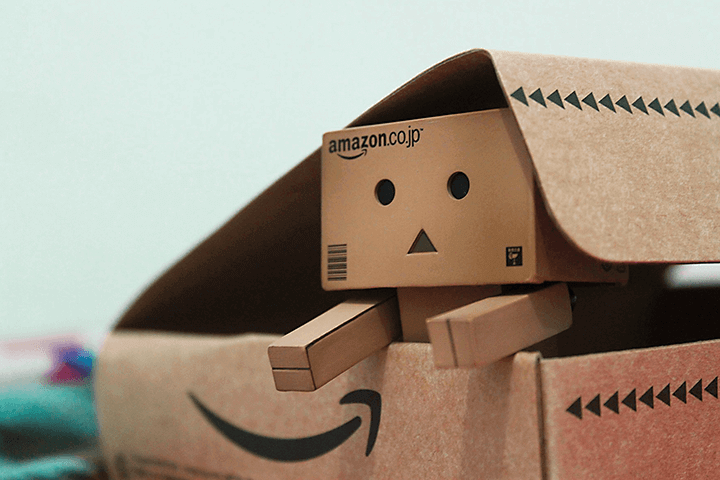 The wide network of fulfillment centers also allowed Amazon to launch another service called Multi-Channel FBA. In this article, we will take a closer look at multichannel Amazon fulfillment and discover the pros and cons of it. 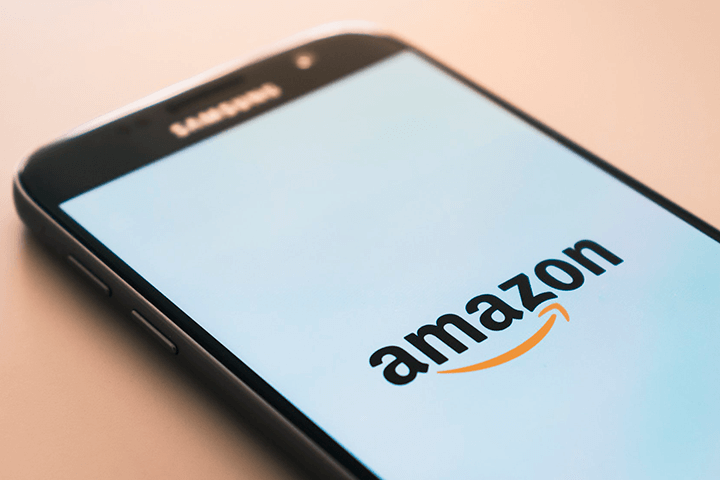 What is Amazon multi-channel FBA? This service is often abbreviated as MCF (multi-channel fulfillment). Multi-channel fulfillment by Amazon provides complete fulfillment services for sellers who sell outside the marketplace. Basically, if you sell in your own online store or on another marketplace like eBay or Etsy, you can send all or part of your inventory to MCF and Amazon will take care of shipping, packing, and handling. Get the FREE ebook on how to sell on Amazon FBA! PRO tips, step-by-step walk-through, and more! Regular FBA is a service that many marketplace sellers are familiar with. It is similar to MCF inasmuch as shipping and processing being done entirely in Amazon fulfillment centers. 📥 Also, the price of fulfillment depends on the weight and size of the package. Another difference is in the cost of the services. 💸 MCF fees are almost always higher than FBA fees. Below you can see the example of fees for standard 3 to 5 business days shipping for MCF. In comparison, the FBA fee for fulfilling an order for 1 small standard package is $2.48. So, MCF price is definitely higher. Although, if you ship 5+ units in one MCF order, the multi-channel fulfillment will cost cheaper — $2.20 per item. The main advantage of multi-channel fulfillment is convenience and total inventory control. Since everything is shipped and managed 🗂️ from the same warehouse, it is easy to always keep stock numbers up-to-date across all of your sales channels. In turn, this helps to avoid overselling and 🎖️ maintain the high quality of customer service. Another great side of MCF is clear fees. It is easy to calculate, how much it will cost you to use the service for each of your products with the fee tables. Plus, Amazon actually gives you the fees estimate in real time when you create an order in the MCF system. Last but not least, another important advantage of MCF is Amazon’s reliability. Today, Amazon has over 75 fulfillment centers all over the US and more than 125,000 full-time employees. 🔒 With numbers like that, you know for sure that Amazon has all the means to fulfill your order quickly and efficiently. It is not to say that Amazon’s multi-channel fulfillment is absolutely infallible but on a major scale it is a service that you can rely on. And by leaving Amazon to deal with your order fulfillment you can redirect your efforts to developing a new marketing strategy, scaling your business, or elsewhere. With all its convenience, MCF has some disadvantages as well. And every seller must take them into account before deciding to use the service. The fees of multi-channel fulfillment are not only bigger than FBA fees but they also cover a smaller amount of services. Returns are not included in MCF. As a seller, you need to process returns manually ✍️ in your account. Another con is branding issues. Amazon does not offer any brand-neutral packaging. So, unless your products can be shipped without any packaging at all, they will be shipped in boxes 📦 with Amazon’s logo on it. And it can cause a lot of confusion to the customers who ordered an item in your online store but received a package from Amazon instead. Plus, this policy really limits the number of marketplaces that you can work with using multi-channel fulfillment. eBay, Walmart, and Jet discourage their sellers from using MCF because of the Amazon-branded packaging as well. Additionally, by using MCF to fulfill orders from other marketplaces, you might limit your shipping options. For instance, you will not be able to integrate Walmart’s 2-day fast shipping for your products when using multi-channel fulfillment by Amazon. Although MCF fees are quite clear, they can add up to quite a number when you consider Amazon’s long-term storage fees. In February 2019, these fees were lowered and now they only apply to items that are stored in Amazon’s facilities for more than 365 days. Still, for some merchants who sell slow-moving items, multi-channel fulfillment might not be a good idea. Another limitation that can apply to some sellers is restrictions on some product categories that Amazon deems hazardous, ⚠️ for example, lithium batteries or aerosols. There are some additional steps that sellers need to take to start selling these kinds of products through MCF and storage fees are higher for them.